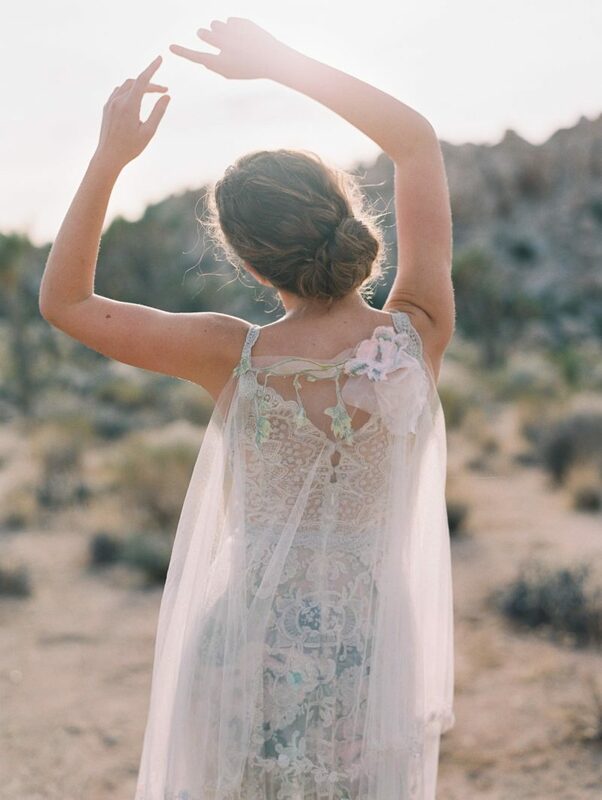 Joshua Tree wedding is exactly what the doctor ordered! 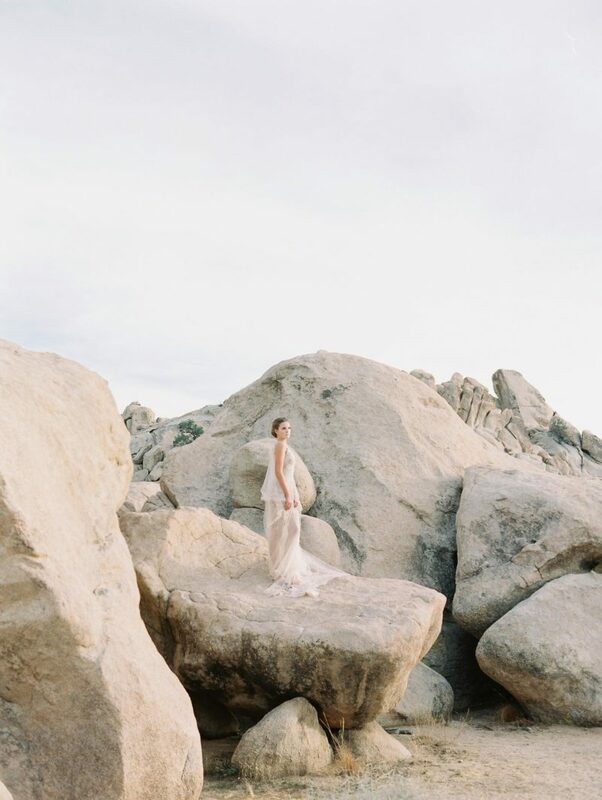 I have been there a couple of times because I love photographing engagement and weddings in Joshua Tree. The reality is that there is no place like it. 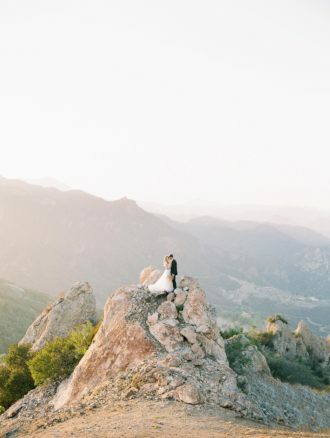 People come from all over the world to visit and the scenery is just so breathtaking! 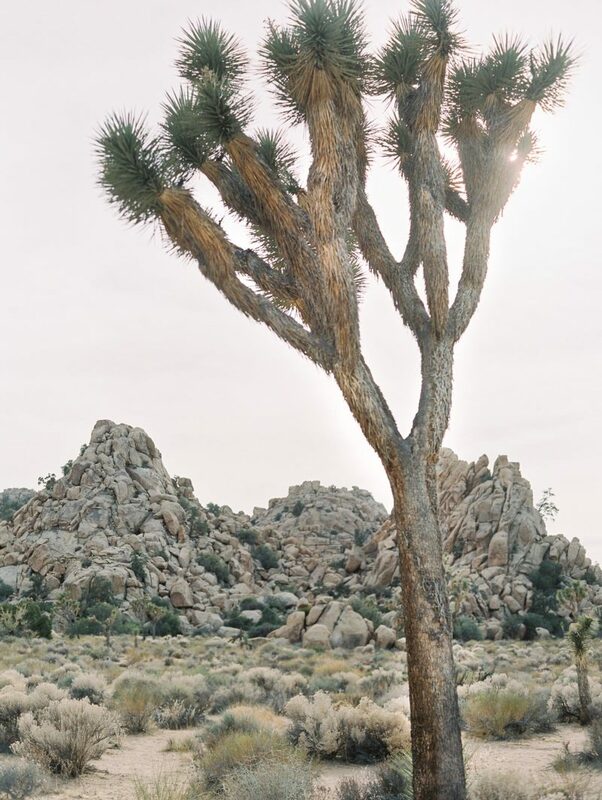 There are no bad spots to take pictures in Joshua Tree because the light here with the reflective rock make it an absolute joy to photograph. It is important to note that you would want to meet up at the visitor center because once you get inside there is no cell service. Once inside there are many beautiful locations to shoot in. You have to be careful because there are climbers and hikers as well as many tourists. Finding a spot where you can shoot and not be in the way can be tricky. But if you go later on in the evening there seems to be less tourists. 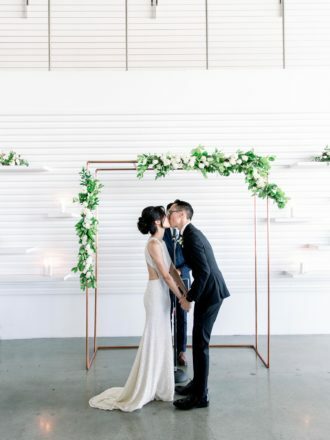 In this editorial I had a wonderful team of vendors on board and I’m so excited to be sharing all this beauty with you today! 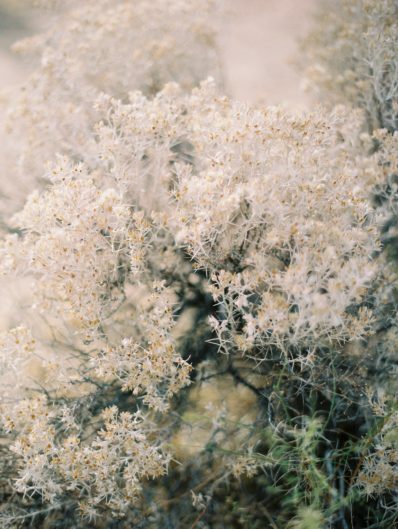 We headed to Joshua Tree because we love the landscape as well as the colors and terrain. 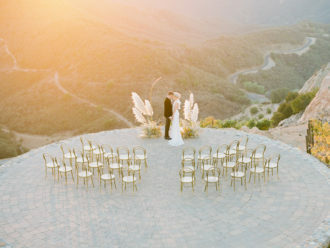 We were hoping for a sunny California day and we sure got it! We had Blushed Beaute create a soft and glowy look on Colette and paired that with a soft updo. 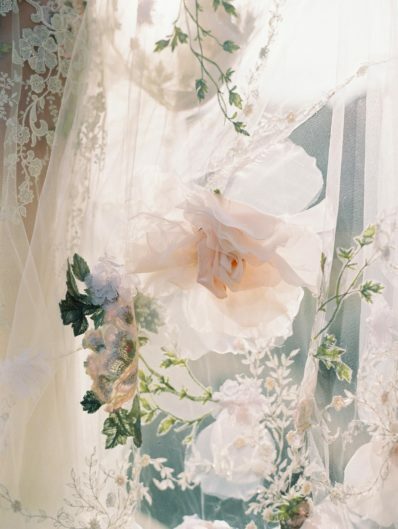 The wedding gown by Claire Pettibone was beyond magical. 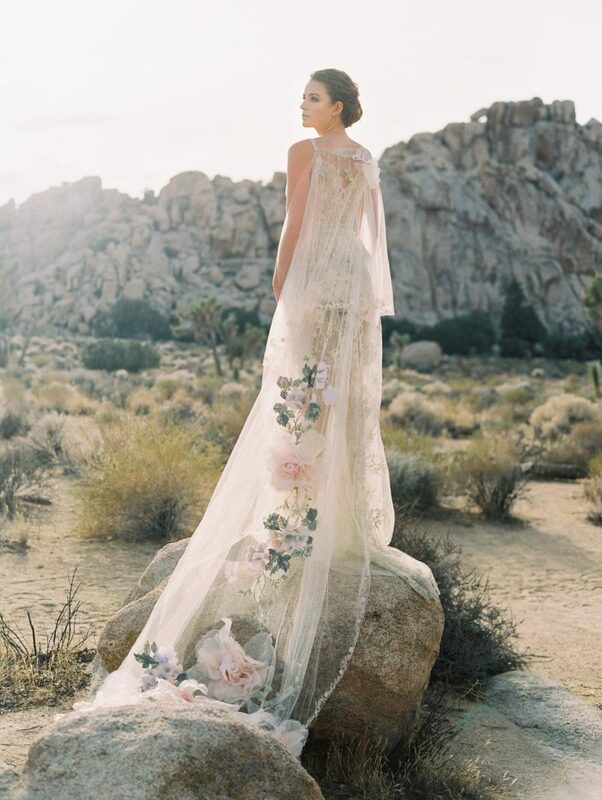 The soft ethereal quality of the gown against the rocky boulders made it stand out in the most beautiful way. 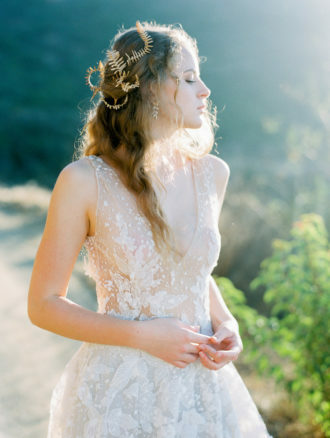 We were so captivated with the light because it seemed to wrap around Colette illuminating her so perfectly. It was so hard to leave, but we knew we’d be back soon. 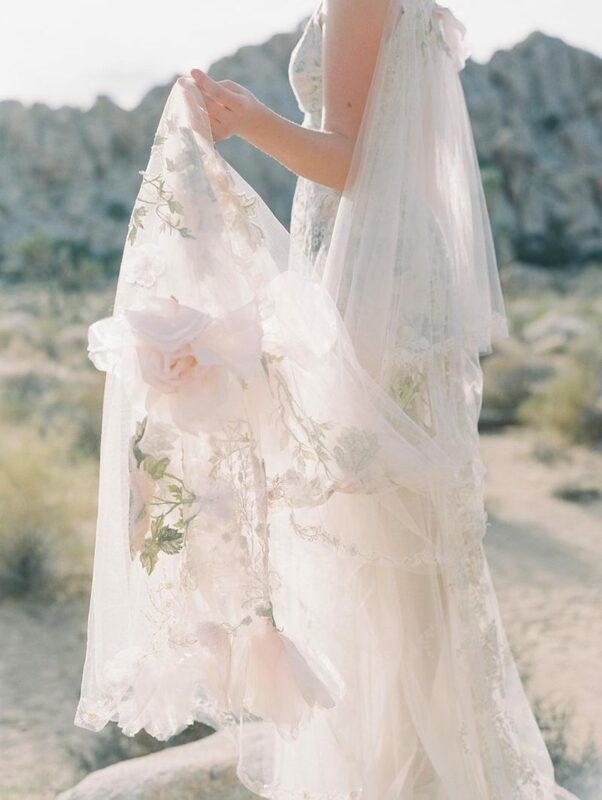 If you’d like to book a Joshua Tree wedding photographer with Lucy Munoz Photography head on over here . I’d love to hear all about it!